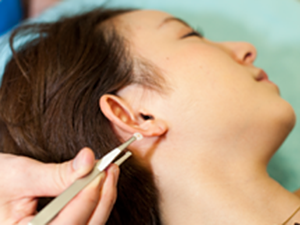 ear acupuncture & EMS to lose that weight. 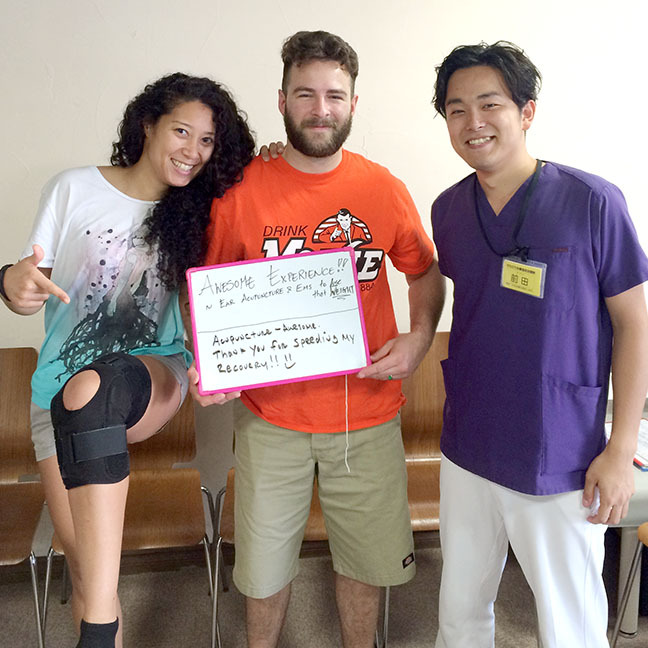 Thank you for speeding my recovery!! Copyright © 汐入整骨院　横須賀鍼灸院 All Rights Reserved.